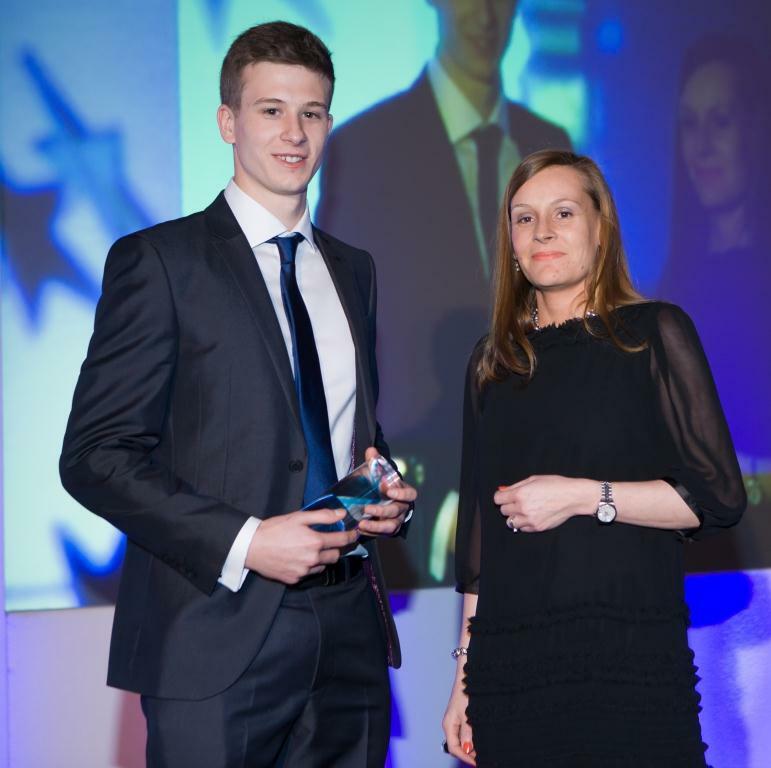 Following a nomination by the company, David earned this year’s BBSRC-sponsored Placement of the Year award. The award was part of the inaugural Cogent UK Life Science Skills Awards event, which took place on the 16th May and saw winners take to the stage to receive awards across ten categories. Focusing on the development of RNA sequencing technologies, David’s project applied his skills as part of OGT’s cutting-edge Next Generation Sequencing (NGS) development team. His work helped to further develop OGT’s user friendly GeneffiencyTM NGS software that is provided as standard with all OGT NGS services. This software allows researchers to rapidly identify relevant results without the requirement for in-house bioinformatics resource — a common sequencing bottleneck. OGT have offered David a full-time position within the computational biology group following graduation.